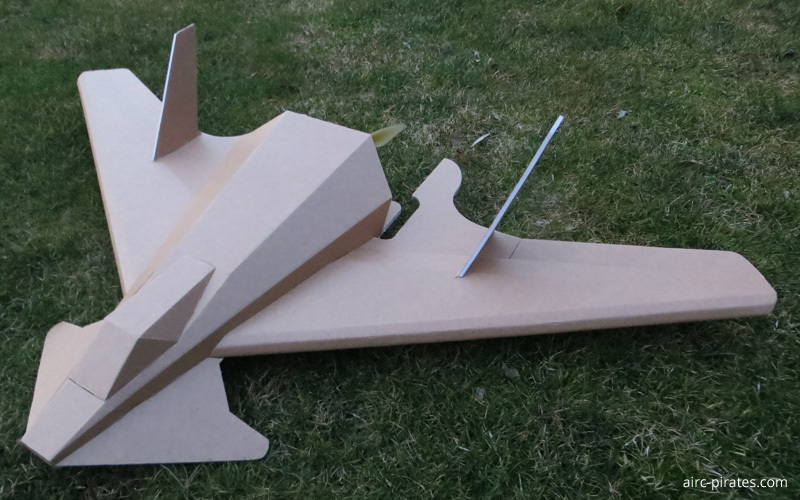 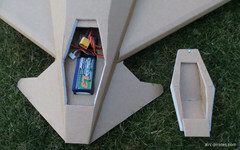 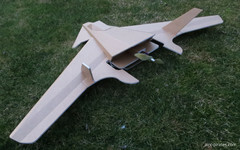 The Hornet with a wingspan of 1000 mm (39.37 in) is ready2fly! :)The AUW is 513 g (18.10 oz). The Dry Weight (without battery) is 370 g (13.05 oz).The battery is a Turnigy nano-tech 4s with 1300 mAh.